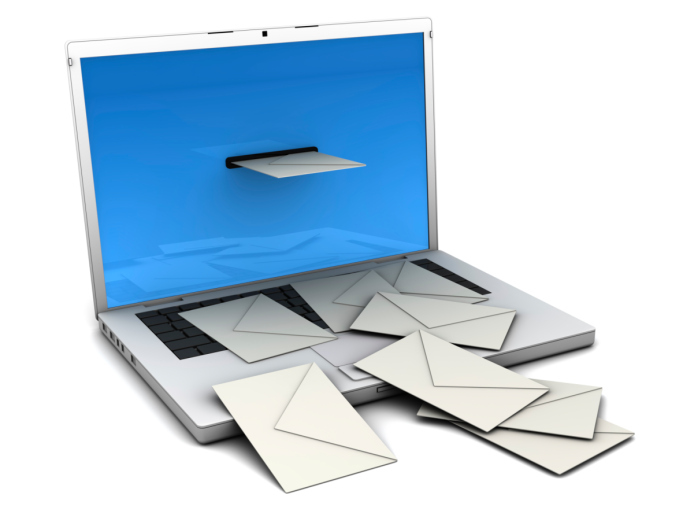 Email marketing should always be like a live website project. For designing an email campaign similar basic methodology like that of a full-blown website. Once you follow the proper steps there is no doubt that you and your client will face lesser bumps on the road. Select an Email Service Provider : Get your email service provider first. Aweber or MailChimp would be helpful in this case. You need to be sure as to which service provider will provide you with the best of the services. Check Out Client Requirement : If your client wants to send quarterly news, holiday cards, e-coupons, event invitations etc. This will help you to assess as to the number of managed lists you’ll require to set up, and also the various email templates which you need to design. Understand Their Marketing and Sales : Try to find if they are in direct touch with their customers or they are linked though region or by specific industry. If that is so you may work those separate columns into your client’s database. Assist Your Client Set up Email Accounts on their server : Your client might probably require their email campaign to come from sales@example.com instead of lops@example.com. Choose appropriate aliases, as you may want these to be used for ever or for a longer period of time. The next part is planning, designing and coding using HTML email campaigns. You will have to read the secret tips, tricks and hacks, or else the design will crack in the major email applications. Plan for the Entire Subscription Experience. ‘Thank you’ landing pages which always includes white list instructions. Maximum clients want to start with a simple newsletter. But gradually, they come up with requirements for different templates. You have to be very careful and specific as to the requirement of the client. If you design HTML emails, always test them as much as possible in various email programs. You should not mistake it like testing a web page in Internet Explorer, then in Firefox, and then Safari. You should also try to test the in Outlook, Lotus, Entourage, Apple Mail, and even webmail services (AOL, Gmail, YahooMail, Hotmail. You just need to be sure of what you design and its outcome. The most confusing and tough part of the job is Troubleshooting. With so many variables, one might get confused as to where to begin from for detecting the problem. If you are ready for delivery just blindly send and move to the next part. You need to work something more. If this email campaign is the first one for your client you need to have someone around so that the responses could be answered. One your email marketing is done give your client the access to the email stats. They can now see who the opens who opens are and see their content. They will now have to answer the mails or responses they start receiving once the campaign is done. Once your email-marketing is complete, you will get many opportunities for continuous support. (if you want to chase them). As your clients become more confident of your expertise and with the email marketing, they might seek your further guidance and assistance.